After the summer break, save the date for these 3 incredible international design events taking place in October and November. Olev has already confirmed its presence. 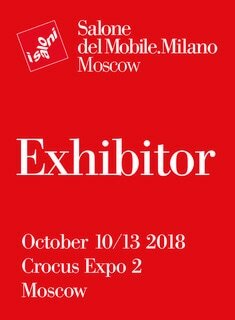 Olev will attend the 14th edition of the Salone del Mobile.Milano Moscow, the showcase that takes the world’s most important designer event straight to the Russian capital city. In 2017 more than 30.000 people were present. Among them professional designers, press, and design aficionados. After the 2018 Fuorisalone, Olev will cross the national borders to introduce the latest trends in designer LED lighting also in Russia. 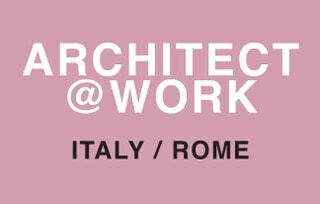 Architect@Work is a meeting point for home decor and design professionals, which takes place in the major European cities. The entrance is reserved for architects and interior designers, while the displayers are selected businesses chosen by a technical board, showing innovative products and materials. 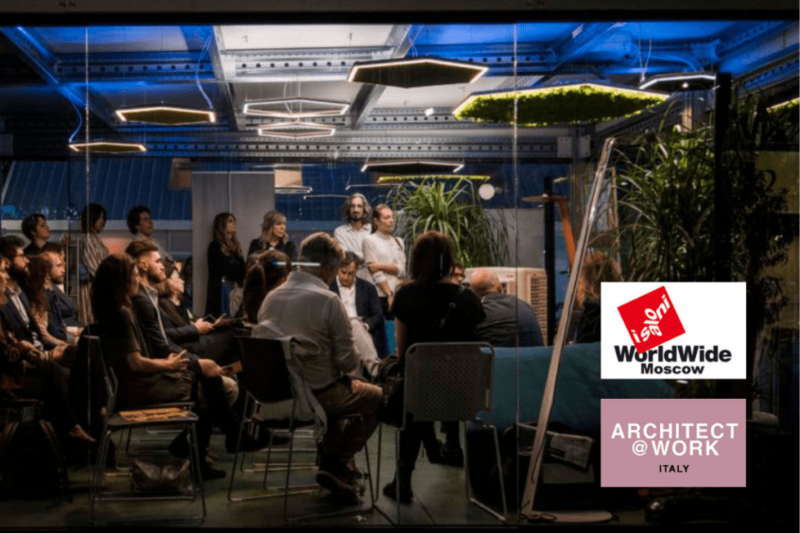 The main theme of 2018 Architect@Work is indeed light – Olev couldn’t miss this one. 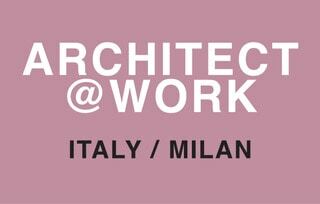 Olev will attend also the second and last Italian show of Architect@Work. Are you an architect and do you want to discover the new lighting products that Olev will bring to these international events? Click HERE and download the latest Olev catalogue.